Applications to attend AJ2019 as a Scout, Venturer, Rover or Leader are now open. More than 180 WA members have already signed up! 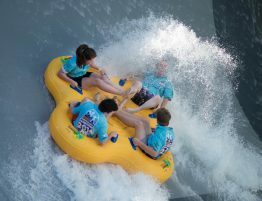 Click here to join in the fun and sign up for the adventure of a lifetime! 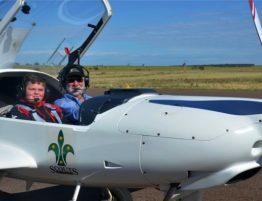 The Contingent Team has visited more than 30 Scout Troops in Bunbury, Geraldton and metro Perth. The team has really enjoyed getting out and spreading the word about AJ2019! Sessions go for about 45 minutes, include a bunch of promotional videos and free give-aways. Invite eligible Cub Scouts, Venturers, Rovers and interested Leaders from your group. Inviting parents to come along is a great idea – involve them in the journey right from the start! Contact us to book your session for Term 1 2018. 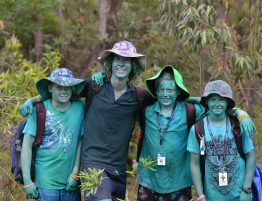 The Western Australia Contingent Pre-Jamboree Camp will be held at Manjedal Activities Centre from 22 September to 24 September, 2018. 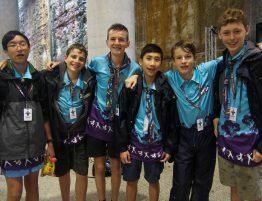 You’ll get the chance to meet Scouts and Leaders from your Jamboree Troop, test gear, and have some fun along the way! 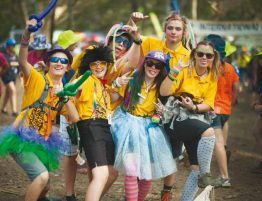 The camp is compulsory for all WA Scouts, Venturers, Rovers and Leaders attending AJ2019. The cost of the camp is included in your Jamboree fee. 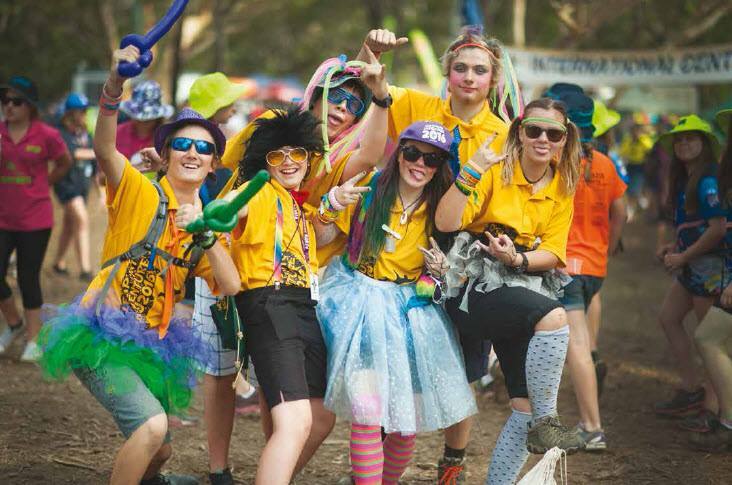 Eligibility criteria for Scouts, Venturers, Rovers and Leaders are detailed in the Contingent Information Pack. It is important that all members are aware of these eligibility requirements before submitting an application. The cost is $2,450 for Scouts and $1,685 for Venturers, Rover and Leaders. 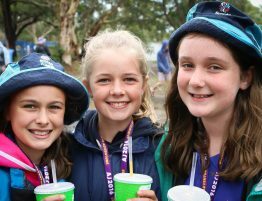 This includes transport, food, accommodation, activity fees (Scouts only), merchandise, pre-Jamboree camp, logistics, and welfare support. Detailed information about fee inclusions and the payment schedule is available in the Contingent Information Pack. We’re doing logistics a little differently at AJ2019. Jamboree Troops will be asked to work together to provide sufficient gear to meet their needs. Some gear from the Q-store at the Manjedal Activities Centre can be made available to Troops who have difficultly in sourcing Troop equipment for the Jamboree. The Contingent will be purchasing new tents to meet the requirements of all Jamboree Troops, plus adults in Service Leader and Activity Leader roles. Gear will be transported to the Jamboree site in enclosed stillage containers. Troops will receive three small containers and one large container. Troops will be required to bring their Jamboree equipment to a gear pack day in October/November 2018. Troops will pack their gear into the containers provided. The containers will then be transported direct to Troop sites. The reverse process will take place for bump out and return of gear to Western Australia. Further details regarding logistics are available in the Leader Infobook. Jamboree shirt, hat and scarf. Western Australia troop badges (for swapping). For AJ2019, travel bags and backpacks are not included in your Jamboree fee. Why? We found that many Scouting families were amassing large Jamboree bags, and they didn’t need any more. So we’ve reduced the fees to make the Jamboree more affordable for everybody by taking out the travel bags and backpacks. However, the Contingent is arranging a bulk buy of travel bags and backpacks. So, if choose to, you’ll still be able to order quality travel bags and backpacks at a discounted rate when you apply online.